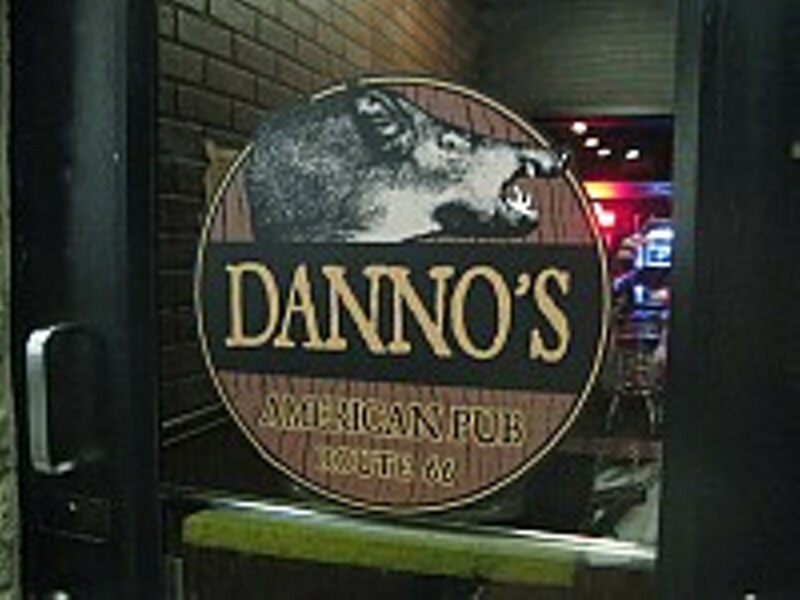 Danno's American Pub is a bit off the beaten path for the average city-bound 'hood rat, but it's also a good reminder why venturing out of the city is a worthwhile exercise. 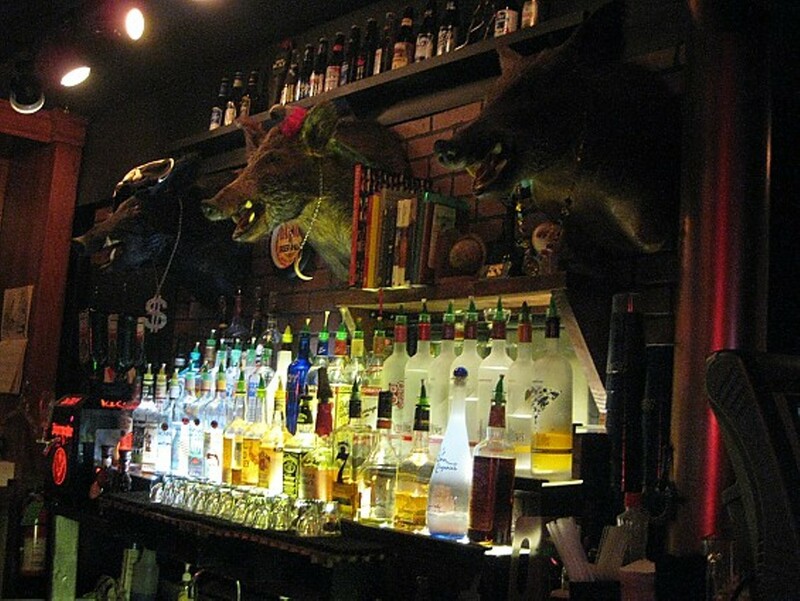 Danno's is exactly what you expect from a classic American bar, except this one is tended by an adventurous mixologist, not just someone who knows what goes in a cranberry-vodka. 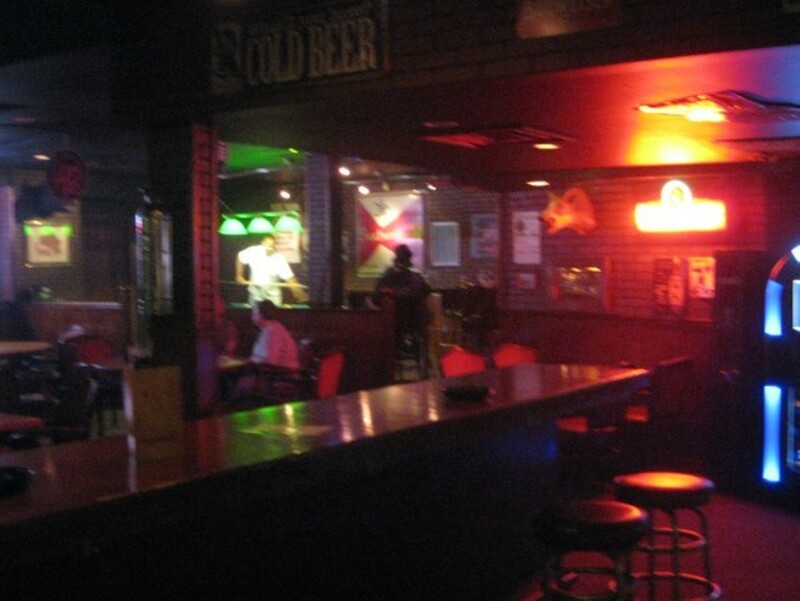 Danno's casual atmosphere and comfy club chairs lend a relaxed air that facilitates anonymity -- something that's hard to come by in the big small town that is St. Louis proper.